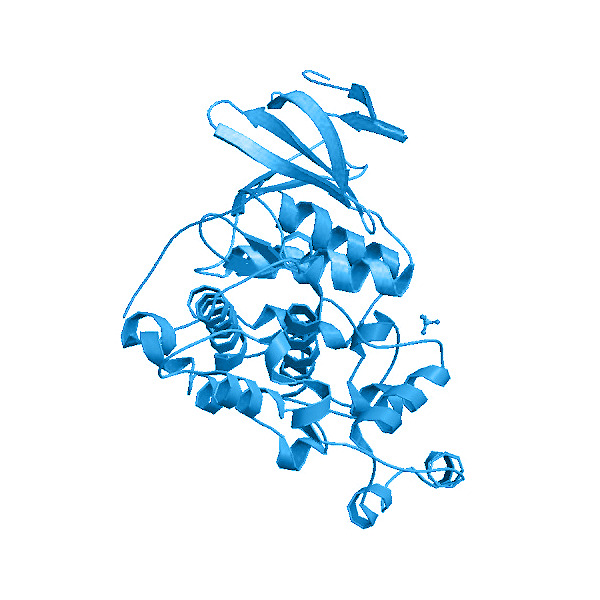 Background: SAPK / JNK are members of the MAP kinase family. MAP kinases act as an integration point for multiple biochemical signals, and are involved in a wide variety of cellular processes such as proliferation, differentiation, transcription regulation and development. Responds to activation by environmental stress and pro-inflammatory cytokines by phosphorylating a number of transcription factors, primarily components of AP-1 such as JUN, JDP2 and ATF2 and thus regulates AP-1 transcriptional activity. In T-cells, JNK1 and JNK2 are required for polarized differentiation of T-helper cells into Th1 cells.